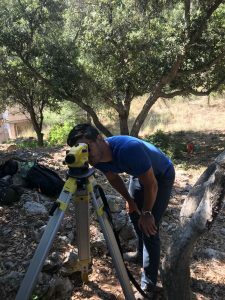 This highly didactic blog is listed as one of the services that the community of archaeologists and paleontologists of Catalonia offers to the wider public and for people of the same field, to share updates on research projects, stream live conferences of the sector and share news on a uniform website. While it is not immediately apparent who the exact authors of this blog are (since it’s the fruit of a collective work of archaeologists and paleontologists of government of Catalonia), I still believe that the authority they have on the writing of research advancement and news of the filed is still very palpable. We are talking about a scientific journal that is accessible by everybody. They belong to the government, so of course their objective will be to inform the population of Catalonia on their archaeological records and where they can bring us as a nation. They organize their content through categories such as articles, papers and they also upload their conferences in video format. The tone is very formal, and I believe it’s more oriented towards people from the same field. That is where I would use more advertising and more media to attract a wider range of readers. On the contrary of the previous blog I wrote about, I believe this one is much more oriented to a broader audience, and specifically to an audience that might not necessarily be from the archaeological academic world. The author doesn’t give away her own name and keeps it as “ArchaeologicalFantasies”, even thou she does identify as female as one of her blog sections is dedicated to women that have had great impact in the field since the late XVIII century, calling them “Mothers of the field”. I am not sure if you can give full authority on the quality of the content based on someone who doesn’t display their real name, but this assumption could be very colonialist of mine. She has a B.A in Anthropology and a Masters of Science certificate in GIS/Remote Sensing focusing in archaeology, and is currently finishing her masters in CRM Archaeology. Personally, while I believe she does a good job at attracting more people to the field, I find some of her topics based on a much more colonial-classic tone. There is little mention in new decolonizing- feminist methodologies. But interesting to read still! I believe this blog has a much more academic content and intention, and it includes the opinion of the author, on technical and field methods as well as publications from across the field. The audience could be undergraduate students of his own, as well as colleagues and other publishing researchers from different fields. On the authority of his writings, he is an archaeologist and university professor since many years ago: His name is Michael E. Smith and he is an archaeologist who works on Aztec sites and Teotihuacan. He is currently a professor in the School of Human Evolution & Social Change at Arizona State University. He writes in a journalistic style, and I found his dedication to the undergraduate professor that motivated him to research in his field very moving. There are multiple sections where we comments and gives his opinion on main topics and definitions within anthropology such as “are we living in the Anthropocene”? where mostly, he asks of anthropologists and archaeologists to publish in journals of other disciplines to be better critiqued. I like how instructional the content is, and at first I couldn’t help but think that his research in the big “gory rituals of ancient Meso American societies” was lacking the study of the daily lives of its inhabitants as we talked in class, but he has done some research on urban lives as well. For a first blog post, I think it makes sense to talk about what I know best- myself. 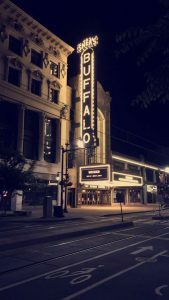 I am a first year graduate student at the University of Washington, having just moved to Seattle from Buffalo where I was in the Master’s program at the University at Buffalo. I have been interested in archaeology since I was a small child, so younger me would be thrilled to find out that I’ve participated in excavations in Portugal, Spain and France as well as throughout Western New York as a member of the UB Archaeological Survey team. I am currently interested in Western Mediterranean archaeology of the first Iron Age. Outside of archaeology, I am a huge Buffalo fan. This goes for our sports teams (go Bills, Sabres and Bisons!) as well as the city itself. We don’t have wildfires, hurricanes, earthquakes, tornadoes, tsunamis, mudslides, avalanches, volcanic eruptions or other major natural disasters. Sure, it snows, but with the invention of the snowplow and salted roads, you hardly ever think about it. 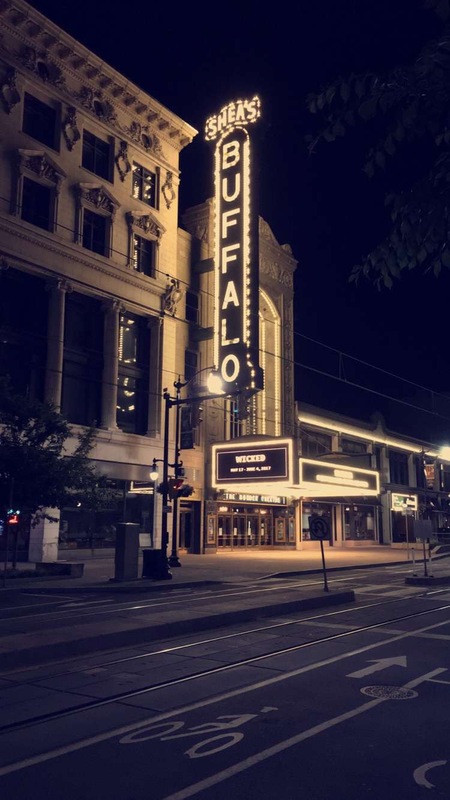 They say people who move to Buffalo cry twice; once when they find out they have to move to Buffalo, and once when they find out they have to move away. 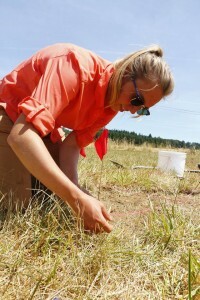 Kayla Krantz is an undergraduate at the University of Washington double majoring in both archaeological science and human evolutionary biology with an interest in pursuing museum studies. 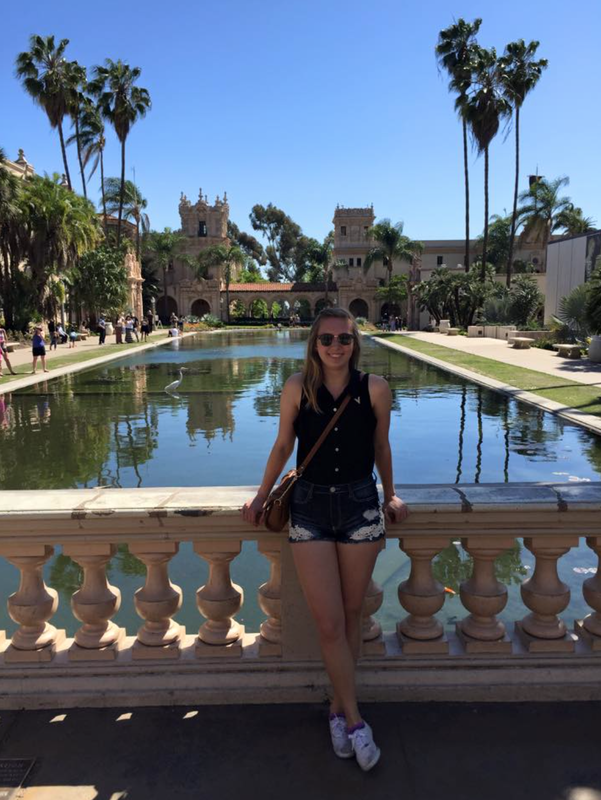 She is also pursuing a minor in art history in an effort to seek a well-rounded education ground in both fine art and cultural history. Born in Federal Way, WA and raised in Puyallup, Kayla has always had an interest in archaeology beginning with a fascination for Eqyptology (as most kids do). As a child, she also amassed an impressive rock collection complete with geodes, crystals, obsidian, petrified wood, and more. But her initial career path was not geared towards her hobbies of archaeology and geology, but rather towards her love of animals. Kayla was accepted to UW in 2011 to pursue a pre-veterinary degree, but a tumultuous freshman year that saw both a 1.8 in physics and a 4.0 in introductory archaeology put her back on the path towards pursuing her childhood interests. Kayla is now living in Seattle and will be graduating with two bachelor’s degrees this upcoming fall. She hopes to be able to move to sunny San Diego in the next three years.